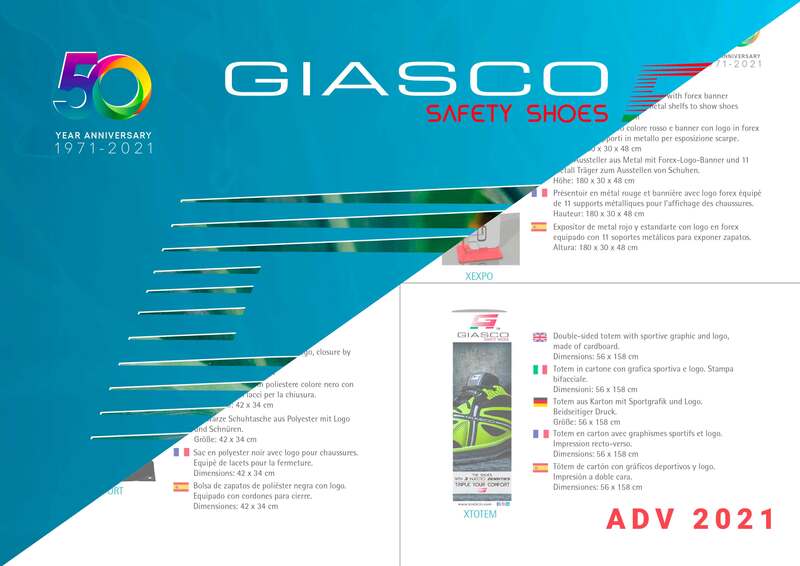 United in diversity and strong enthusiasm in producing safety shoes, we propose us on the national and international market, with our brand "Made in Italy" offering certified products for the protection and wellness of the foot. Our goal is to provide our dealers shoes forefront in terms of technology and comfort, capable of providing workers with full protection from all the dangers present in the various work situations, thus ensuring complete security. We always pay attention to ethics, design, technology and innovation; we work actively to guarantee the complete satisfaction of the customer. It is precisely, the quality of the product offered, the extreme attention to care and the efficiency and timeliness of services that allow us today to be among the industry leaders in more than 90 countries. However, our commitment has always been to fulfill complete satisfaction with the expectations of all our stakeholders. So in addition to retailers, we refer to the employees, the territory, the suppliers, the environment and the general society in which we live. 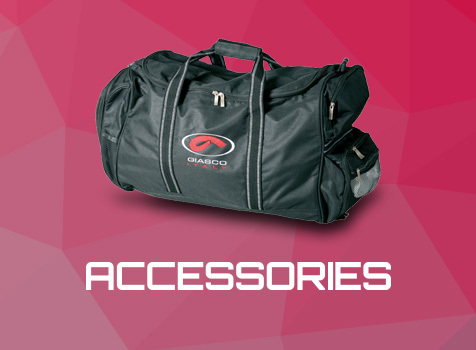 This in order to promote a sustainable business and always ensure the best of all those who make up the team Giasco. For this, a special thanks to them, because thanks their confidence in us, they allowed us from 1971 to the present, to not only grow and reach more and more goals, but most of all to be able to continue to operate with the enthusiasm that has always characterized us.